Salvation Army got one step closer to their fundraising goal this week after a mystery person donated a coin worth $1,300 into a Red Kettle at a local Kroger. 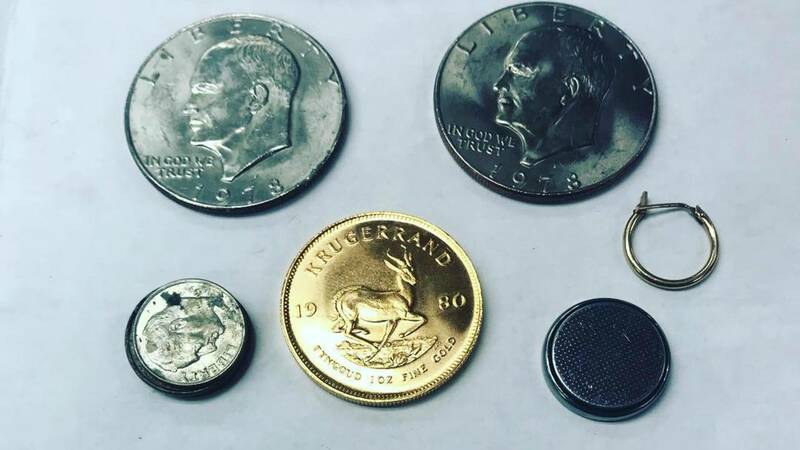 Last night, The Salvation Army’s secret Santa dropped a 1980 South African gold Krugerrand into a red kettle at Kroger (23191 Marter) in St. Clair Shores. Since 2013, a mysterious (and very generous!) 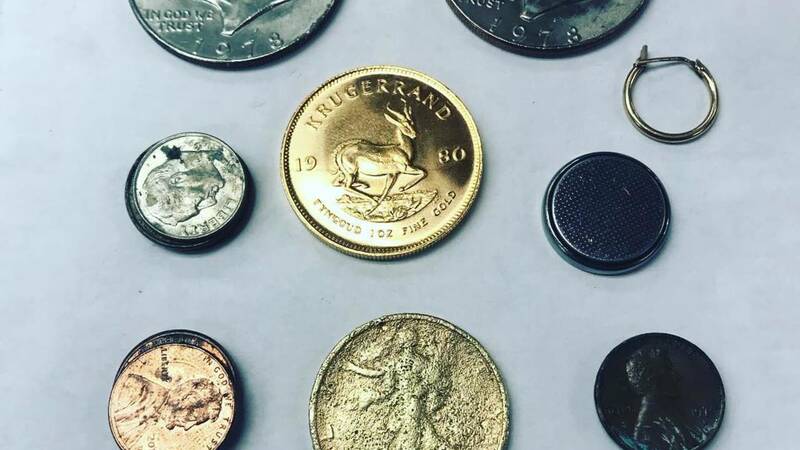 individual has deposited a Krugerrand into the red bucket around the same time frame and location. The coin’s estimated value of $1,300. A gum wrapper and keychain was also in the kettle, but they aren't worth anything.